In order for your Grant Application to be considered at the next quarterly Foundation Board Meeting on Friday, May 3, 2019, please submit your application no later than Thursday, April 25, 2019. 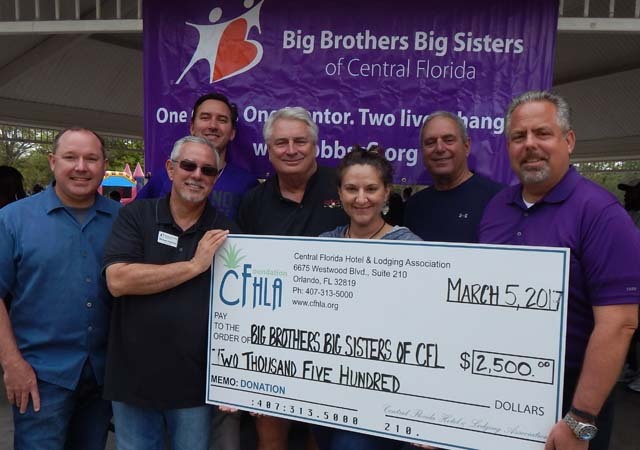 Submitted grant applications will be considered by the CFHLA Foundation Board of Directors. The CFHLA Foundation Board of Directors meets quarterly during each calendar year. For your information, net proceeds from the annual CFHLA Gives fundraising activity supports Hospitality Scholarships and Hospitality Grants.